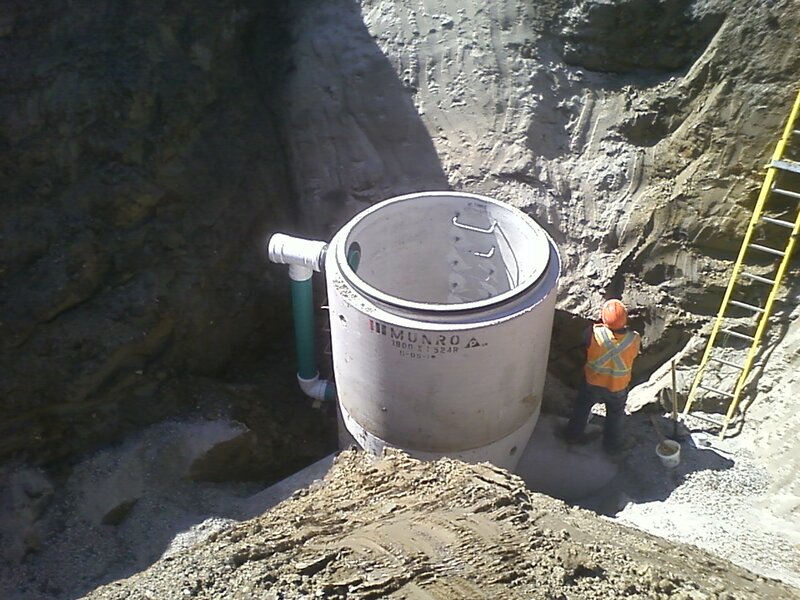 At A. J. Clarke and Associates Ltd., our staff can provide you with all of the services you require to develop new subdivisions, service lot severances, redesign existing underground services, design and implement stormwater management techniques, and co-ordinate other related services required to complete your new project. Through our merger with Tulloch Engineering we can now provide an additional array of services including: Geotechnical engineering, Structural engineering, Forest engineering, Mapping, Transportation, Mining, Renewable Energy and Environmental engineering. Feasibility studies for servicing aspects of land development. 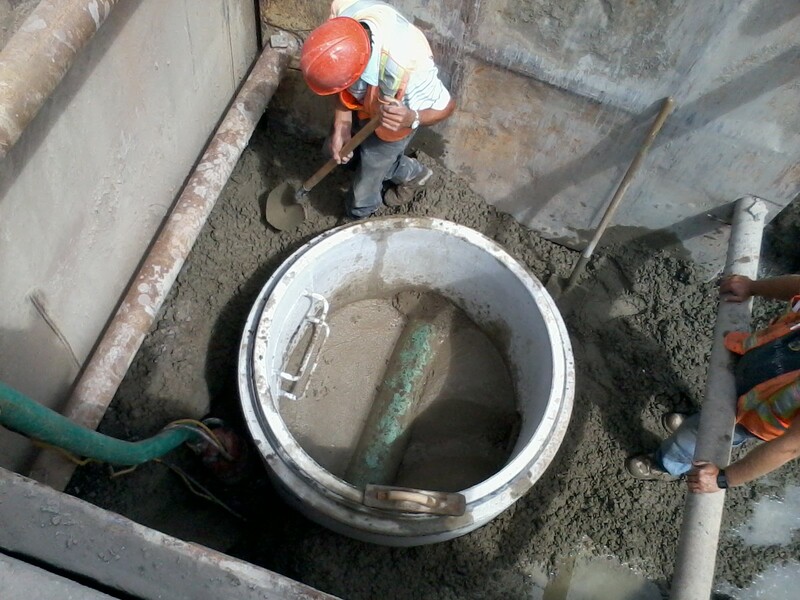 Site investigations and preparation of preliminary engineering reports. 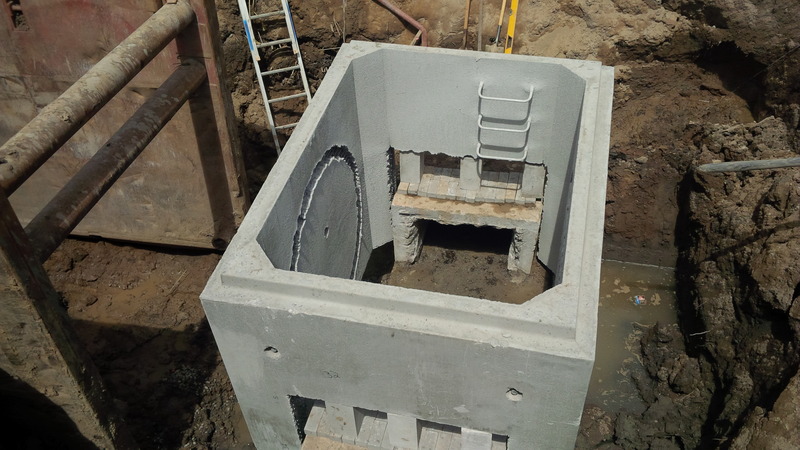 Drainage analysis of rural and urban residential and industrial sites. Functional storm drainage reports and stormwater runoff analysis. Stormwater management studies including stormwater quality and quantity analysis. Detailed design of municipal services and preparation of working drawings. Preparation of specifications, tender documents and evaluation of bids. Design of site services and lot grading schemes. Functional planning and design of roadways and urban streets. Project management, inspection and contract administration for installation of services.